1) Sleeping babies. Like most parents, I get a kick out of watching my daughter sleep. In those quiet moments I realize what a miracle she is. And how fragile she is. And how very lucky I am. 2) This Julian Casablancas/Strokes song. This is the song from the "Somewhere" trailer; it's called "I'll Try Anything Once," and it's a demo version of The Strokes' "You Only Live Once." I love it. 3) This miniature house. I love tiny spaces like this. 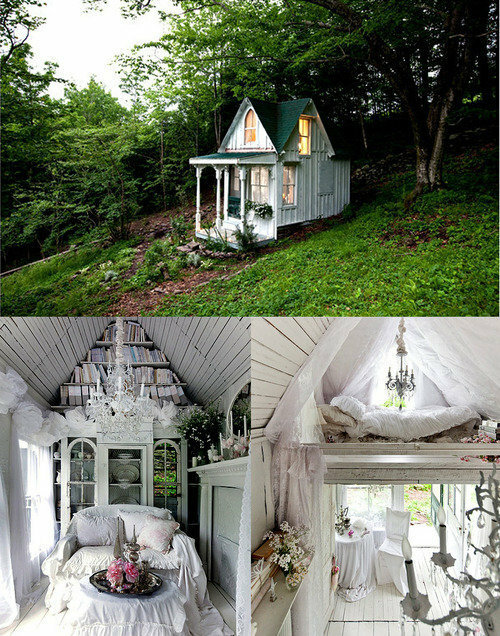 I want so badly to curl up and read a book in that top nook. I can't wait until Tessa and I can built forts and teepees and stuff. 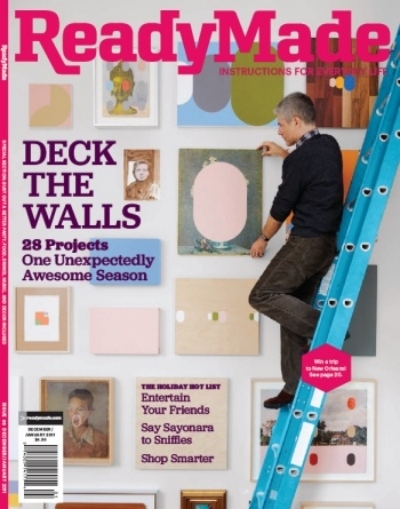 4) ReadyMade magazine. 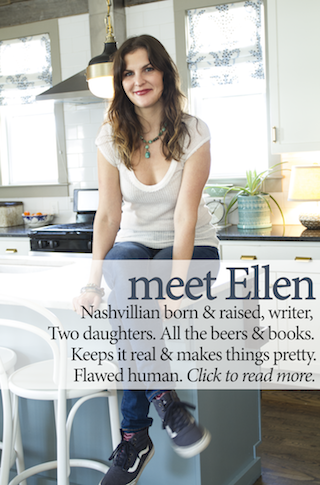 Thanks be to my neighbor Kathryn who turned me onto this magazine. She often gives me a pile of her old magazines, and this one was a recent gem. I'm a sucker for a good magazine, and I subscribed right away. It combines my love of DIY and vintage into one delightful package. I think I audibly squealed when I found it in my mailbox yesterday. 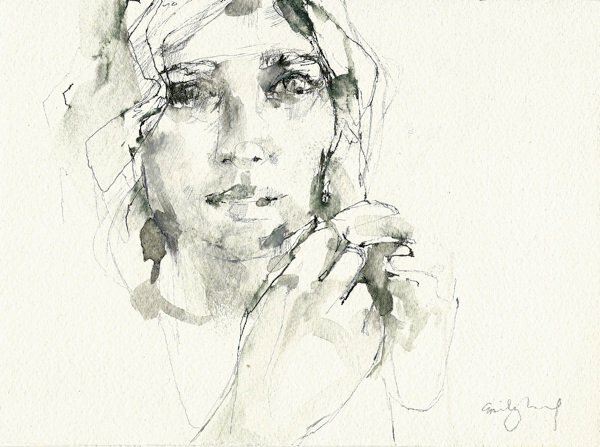 5) This ink drawing by Emily Leonard. It's my computer desktop, although I wish it were on my wall. All of her stuff is insane though. 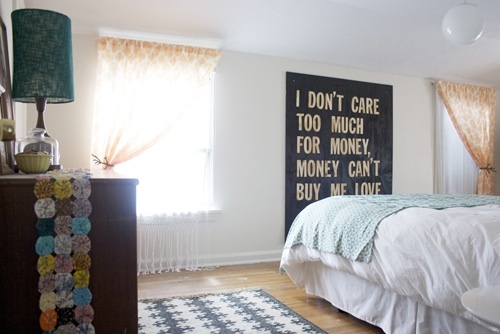 6) This rad bedroom. My house is painted every color of the rainbow, but I'm really liking spaces that are painted stark white and accented with color. 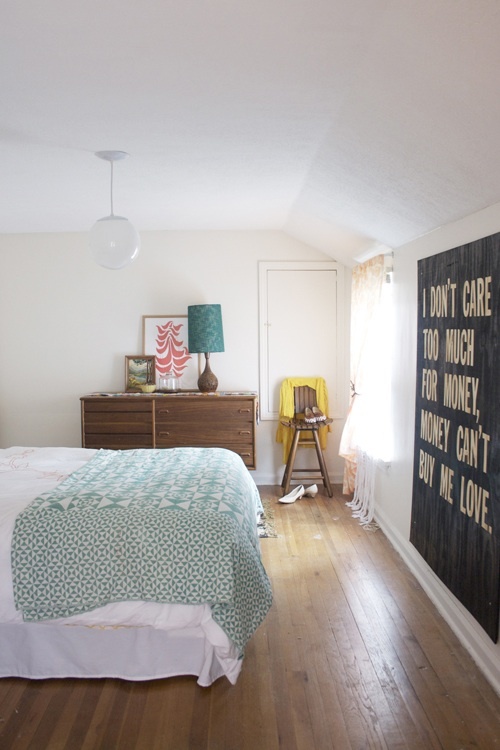 And that Beatles-themed artwork on the wall is completely DIY, easy and cheap to make, and inspiring. Plus, I love the yo-yo runner on the dresser. In junior high I made my mom the most hideous scarf out of yo-yos. Maybe this would be a good way to reuse it.